Check out my latest appearance on KRON with Mark Carpenter and Jason Dumas. Nailed it, Grant! The interior of that Patriots offensive line is smart, and very, very good. I smell a blowout, 44-17.
that appeared to be a fun interview ! …. You presented a few pretty good points ..
I’m not even sure I’ll watch much of the game .. let alone .. any of it at all ..
Great discussion. Mark Carpenter elicits great insights from Grant, and they have a good rapport. Jason Dumas gave good points, and focused on the keys to the game. Do not know what happened with the audio, but that is an easy fix. I could listen all day to these guys. I am on Mark’s side, but think it will be close. Both teams, by running the ball, will make a short game. I anticipate Bellichick is going to target Peters right away knowing that he is vulnerable to getting flagged…. 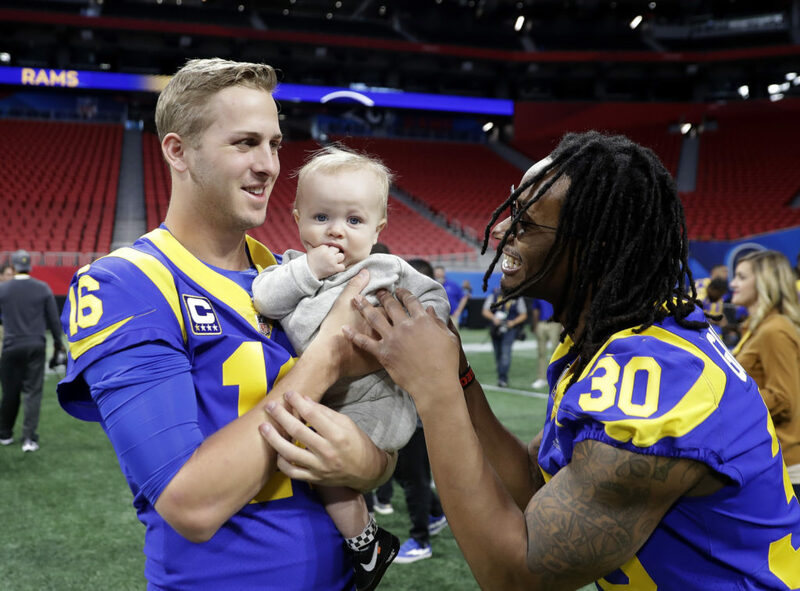 I also think NE play action after running through the A gap will make the difference………… I am hoping the Rams go spread and let Jared toss it around the yard. Should be a good game. * I also think it will be AWESOME if the Raiders play at Oracle Park next season…….. I won’t ever vote for Newsom after he wouldn’t even return calls to the Yorks.